Another fun family activity magazine is up for grabs. 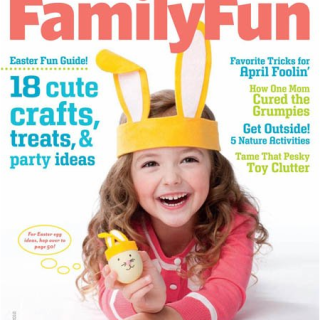 While supplies last, snag a free, 10 issue subscription to Family Fun Magazine. It’s full of great ideas for cooking, family activities, budgeting tips, lifestyle articles and more. To sign up, go here. No purchase required, no obligation. This would be a fun magazine for the whole family. Thanks for the chance. These would be amazing.I am looking forward to see your magazine .thanks alot.